Hire iPad Developer - iPad App Development - We create, review and submit your iPad app to the Apple Store with a few clicks. What is The Cost of Building an iPad App? How to build an iPad app? How to develop native iPad Apps for business? Which iOS version is best to develop an Ipad Application? Answer is here! We have extremely technical proficiency for developing Enterprise iPad Applications.  You might be having a question why iPad App required for your business? We are here to provide you all your questions related with iPad Application Development. Develop custom ipad apps for business: Businesses are always looking for ways to boost business & extend the capabilities of their electronics devices for quick and easiness in business at different level and for the same iPad help in modern time to get on the way. A beautiful iPad App Design demands unique creativity. 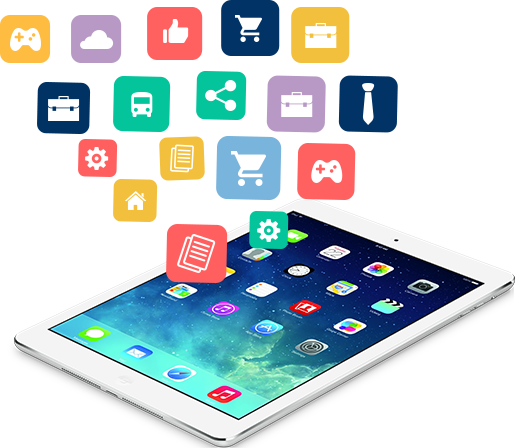 We Addon Technologies providing iPad Application Development Services since last couple of years for different business we have expertise for development dynamic and custom iPad Apps based on business nature and required features. Our iPad App makers are well aware of tricks and tweaks of iPad software development & developing complex yet creative solutions for your business requirements. Since iPad launch by Apple in 2015 its changed computing world and provided a platform for developer and business house where they create ipad applications for easy business and real time data synchronization and many more without its boundaries. When you hire iPad Application developer with Addon Technologies, you can get iPad application development services with creative, robust ipad apps solutions for your business with an innovative app that catches your audience attention. iPad Programmer with extremely technical expertise: Our iPad app development team has wide experience in working with all latest versions of iPad. As well upgrading from old version based app to new, they have worked on a range of ipad apps projects including game, business app, utility app, personal app and more. 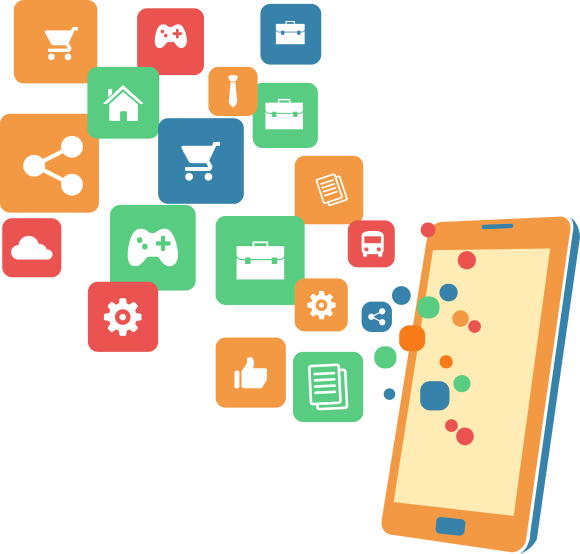 Write an iPad application with domain expertise: We have ipad app developers team to create application based on business nature and we have different business domain experts to build and make it live user friendly apps. User-Friendly iPad App Solutions: Every business want to make user friendly system for their end user easiness as well for internal use but this comes true only if you have hired strong ipad application developers team and for the same here we come in picture our team provide user friendly solutions for every app weather its complex or simple. Flexible Model for hiring developers: You may hire our dedicated ipad programmer based on your needs we do provide part time, full time or hourly basis developer for your apps development, and get daily basic updates for your project and weekly live demonstration. For all your iPad Application Development requirements as well hiring dedicated ipad app developer.